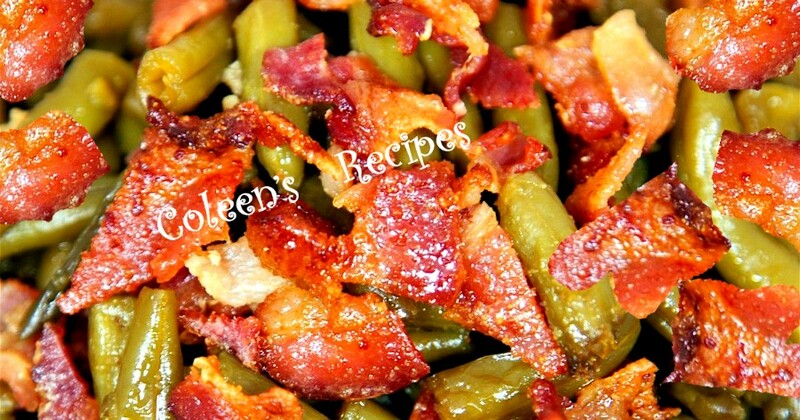 This recipe for green beans is fast, super simple, sweet and FULL of bacon, in other words, it is delicious!! Thaw the green beans and drain if there is any extra liquid. Heat the butter, soy sauce, brown sugar, pepper and garlic powder. 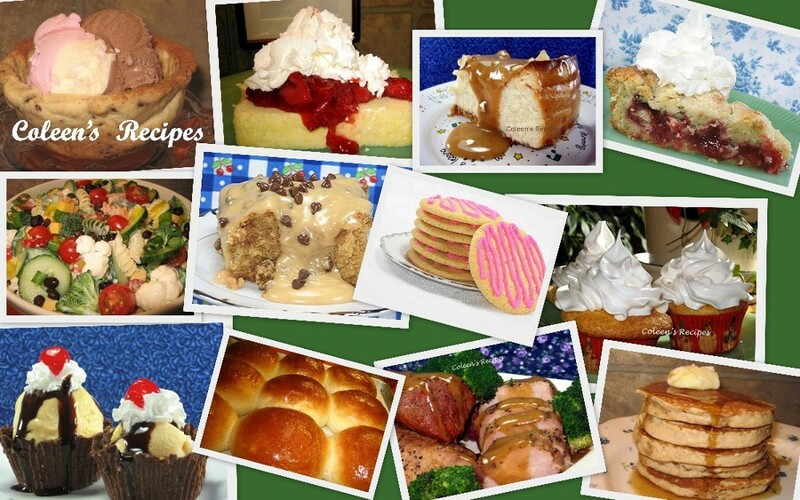 just until the sugar is well dissolved. Place green beans in a ungreased baking dish, top with crumbled bacon, then drizzle the soy-brown sugar mixture evenly over everything. Bake in pre-heated 350 oven (uncovered) for 40 minutes.